Martineau Petroleum, Inc., has grown to become one of the most well known and experienced independent companies in Dallas, Texas. With primary conventional operations in Texas, Oklahoma, Louisiana, Arkansas & New Mexico, Martineau Petroleum has established a solid reputation. MPI is also active in unconventional shale plays throughout the United States. 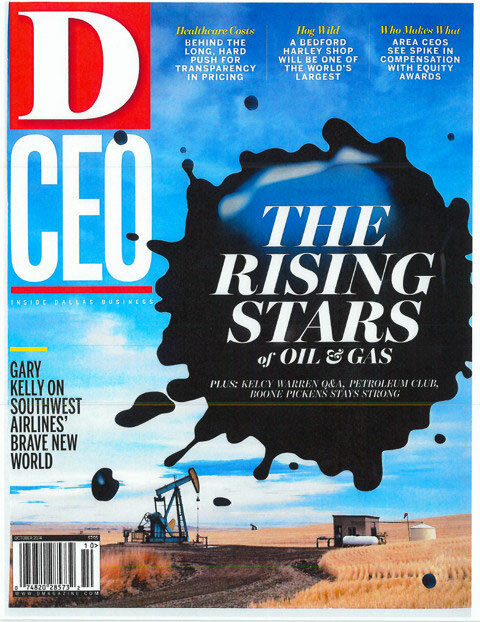 The magazine, D CEO, featured David T. Martineau of Martineau Petroleum, Inc., in its October 2014 issue as one of 12 oil and gas "up-and-comers" in the Dallas / Ft. Worth metroplex.